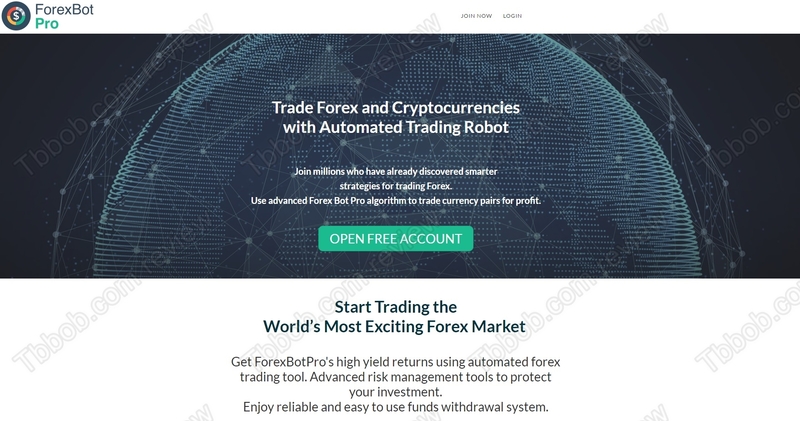 Read this review to learn that ForexBotPro is a scam designed to lose your money. Forex Bot Pro is a Forex robot, which means a software that can trade automatically currencies for you. While doing this, it allegedly generates high yield returns. And the robot is free, which is strange, so what’s wrong with it? In reality ForexBotPro is a scam, plain and simple. Yes, it is a trading software, but no, it is not profitable. We know it because it uses a software that we have seen with many scams in the past. 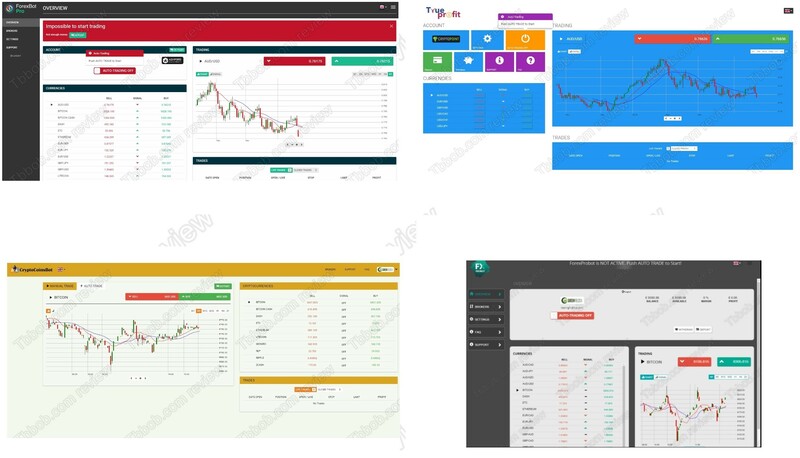 Check our picture to see some examples, like Crypto Coins Bot, FX Pro Bot and True Profit. This software can also work in a demo mode that is very misleading, because it uses fake prices. It means that the profits it generates in testing are fake! We know from real users of this trading software that in trading with real money it is losing. A trading robot is in fact a product of investment advice, so it needs to be licensed in order to be offered legally. 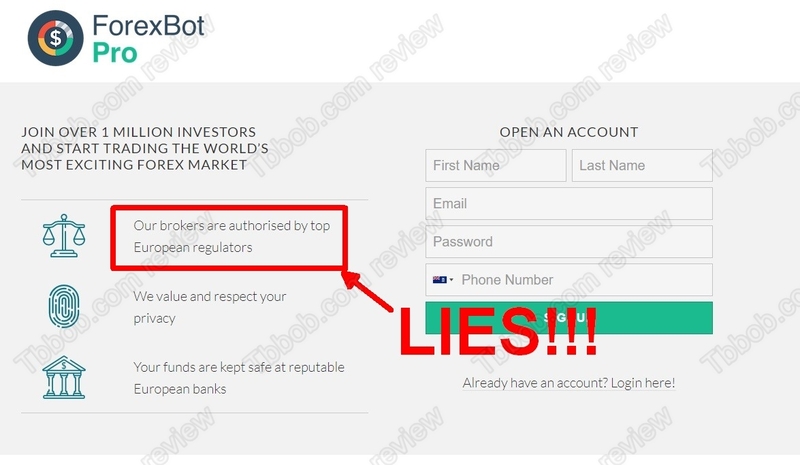 But ForexBotPro is not regulated at all, therefore it is an illegal program. Moreover, it is not true that it will send you to regulated brokers, quite the opposite, it works with unregulated brokers like Ashford Investments or MaxCFD. The ForexBot Pro software is designed to make you deposit money with a selected broker. It will work only with brokers dictated by the platform, you will have no choice. The reason is that people who run this scam are paid by these brokers for referring them new depositing customers. And once you deposit, the robot will lose your money in trading and you will never see it again. ForexBotPro is a scam software that will make you deposit and lose money with a scam broker. Stay away from it. If you want to try Forex trading, do it on a free demo with a regulated broker. You will see that it is possible to make money, but you first have to build a profitable strategy.